Here’s a fact that might catch you off guard: According to Nature, rice contributes more arsenic to the human diet than any other food – unless of course your mortal enemy is trying to poison you. Outside of simple poisonings, however, arsenic has also been linked to cancer and other health issues. Now, scientists are saying that changing the way you cook rice could lower the arsenic exposure you get from the grain. Typically, we cook rice by boiling it in a pot and letting it soak up any water. This method essentially allows the rice to hold on to its naturally occurring arsenic. But researchers at Queen’s University Belfast in Northern Ireland found that cooking rice in an ordinary coffee percolator with a filter, a system that keeps water moving throughout the cooking process, flushed away as much as 85 percent of the arsenic found in rice. These researchers admit that they’re not necessarily encouraging you to start cooking rice in your coffee machine, but they do believe it shows that easy ways do exist to cook one of the world’s most commonly-consumed foods in a healthier manner. “We just took something that’s in everybody’s kitchen and applied it to show a principle,” said plant and soil scientist Andrew Meharg. 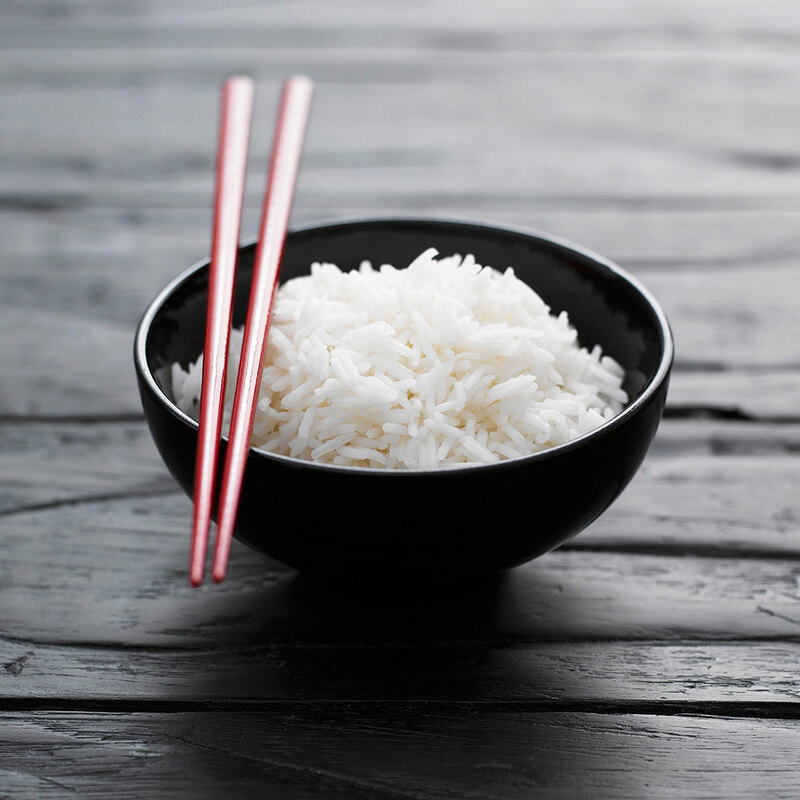 Though high arsenic levels only tend to be an issue for people who eat rice multiple times a day, some countries have diets where those levels of rice consumption aren’t uncommon. The scientists behind this study hope that beyond pointing out simple solutions, their work can encourage companies to think about larger scale ways to address this issue as well.